This is a BRAND NEW polybag set of LEGO® Seasonal 10071 Mr. Bunny from 2003. This polybag set is still factory sealed and is in very good condition. 25 pieces and no minifigures©. 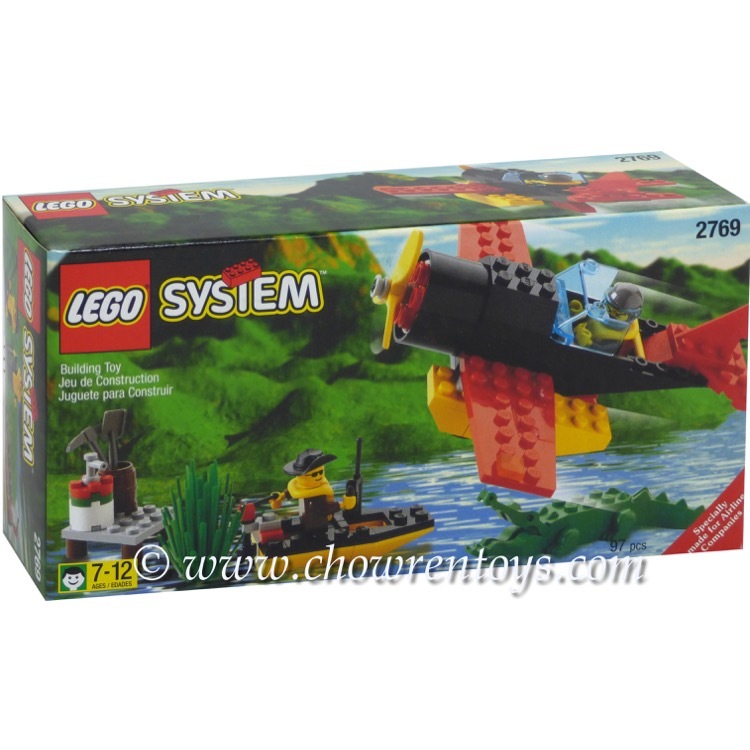 This is a BRAND NEW polybag set of LEGO® Seasonal 10169 Chicken & Chicks from 2005. This polybag set is still factory sealed and is in very good condition. 57 pieces and no minifigures©. 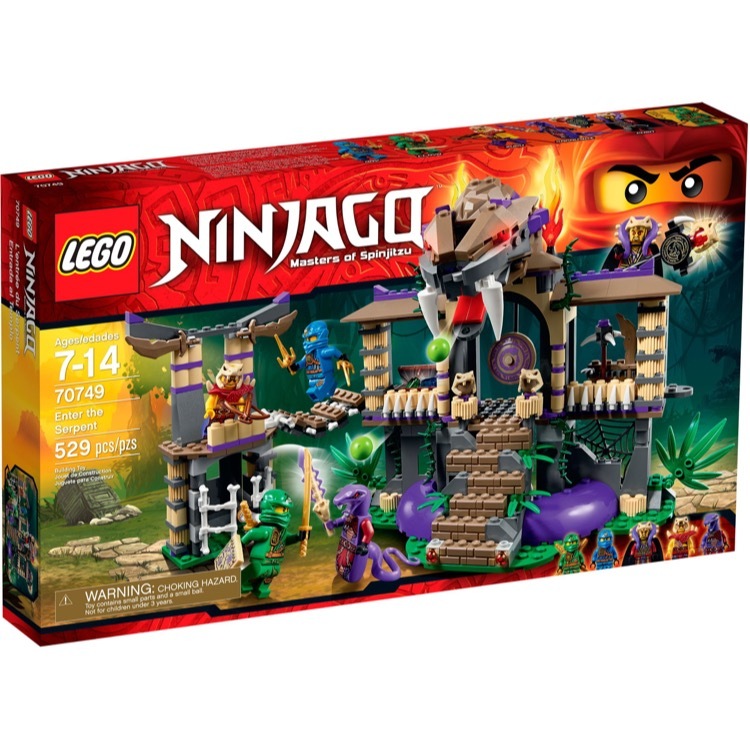 This is a BRAND NEW set of LEGO® Ninjago® 70749 Enter the Serpent from 2015. This set is brand new, however the box you receive may have one or more of the following conditions; broken seal, crushed box, sticker damage, heavy creases, wrinkles, dents and shelf wear. 529 pieces and 5 minifigures©. 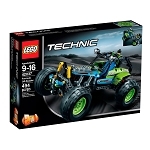 This is a BRAND NEW LEGO® Technic Sets: 42037 Formula Off-Roader from 2015. This set is brand new, however the box you receive may have one or more of the following conditions; broken seal, crushed box, sticker damage, heavy creases, wrinkles, dents and shelf wear. 494 pieces and no minifigures©. 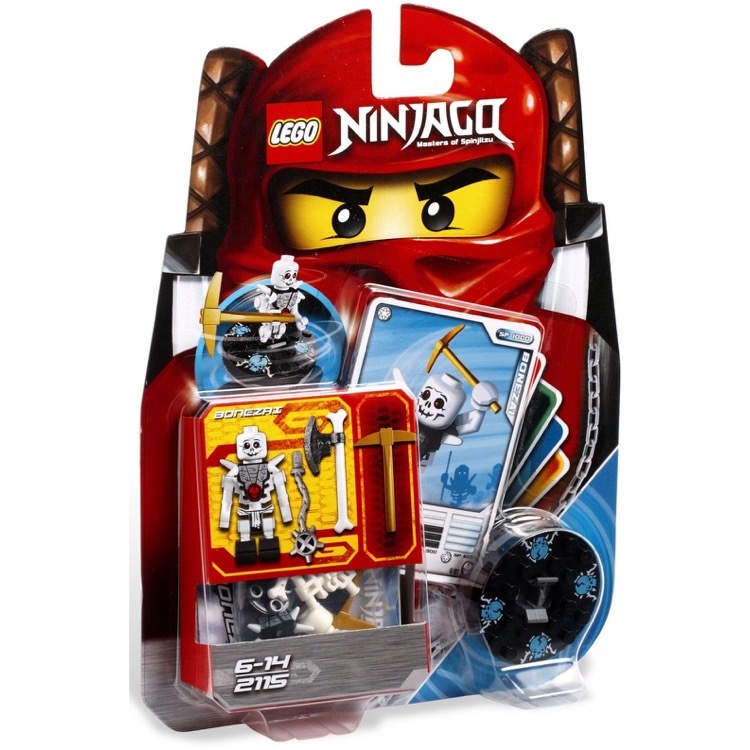 This is a BRAND NEW set of LEGO® Ninjago® 2115 Bonezai from 2011. This set is brand new, however the box you receive may have one or more of the following conditions; broken seal, crushed box, sticker damage, heavy creases, wrinkles, dents and shelf wear. 21 pieces and 1 minifigure©. This is a BRAND NEW set of LEGO® Disney Prince of Persia™ 852942 Prince of Persia™ Magnet Set from 2010.This set is still factory sealed and the blister pack is in very good condition with minor shelf wear. 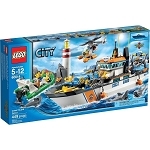 This is a BRAND NEW LEGO® Town Sets: City Coast Guard 60014 Coast Guard Patrol from 2013. This set is brand new, however the box you receive may have one or more of the following conditions; broken seal, crushed box, sticker damage, heavy creases, wrinkles, dents and shelf wear. 449 pieces and 6 minifigures©. 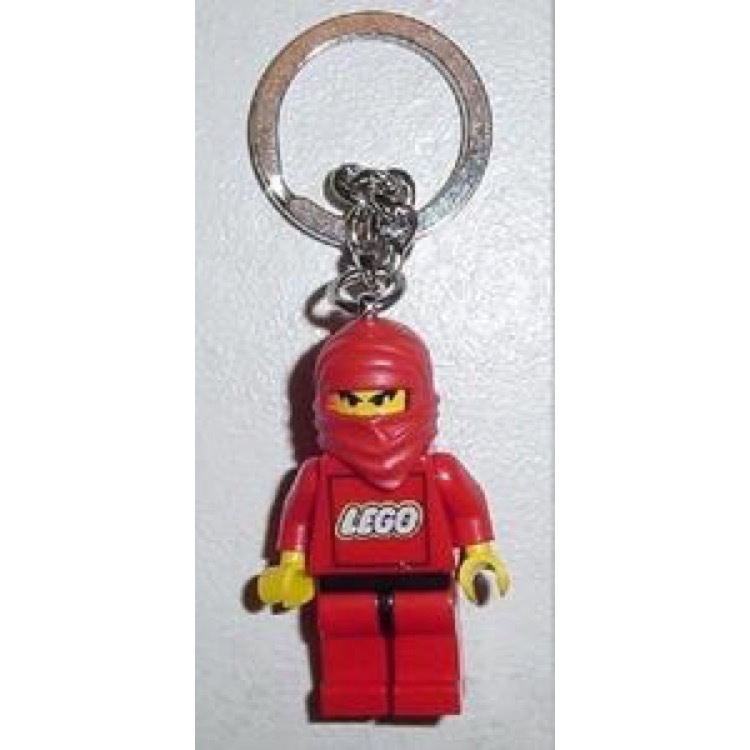 This is a BRAND NEW LEGO® Castle Red Ninja Key Chain from 2000. 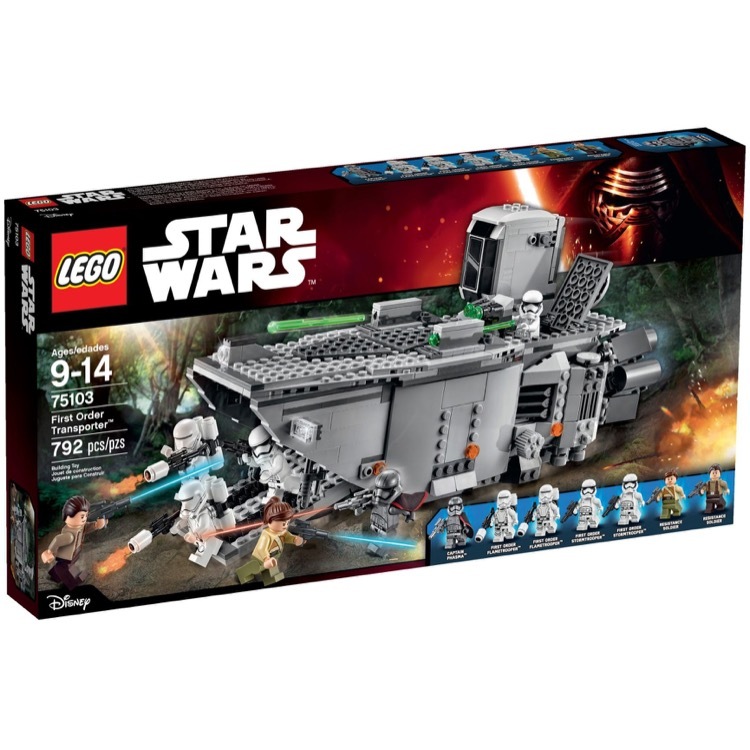 This is a BRAND NEW set of LEGO® Star Wars™ 75103 First Order Transporter from 2015. This set is brand new, however the box you receive may have one or more of the following conditions; broken seal, crushed box, sticker damage, heavy creases, wrinkles, dents and shelf wear. 792 pieces and 7 minifigures©. 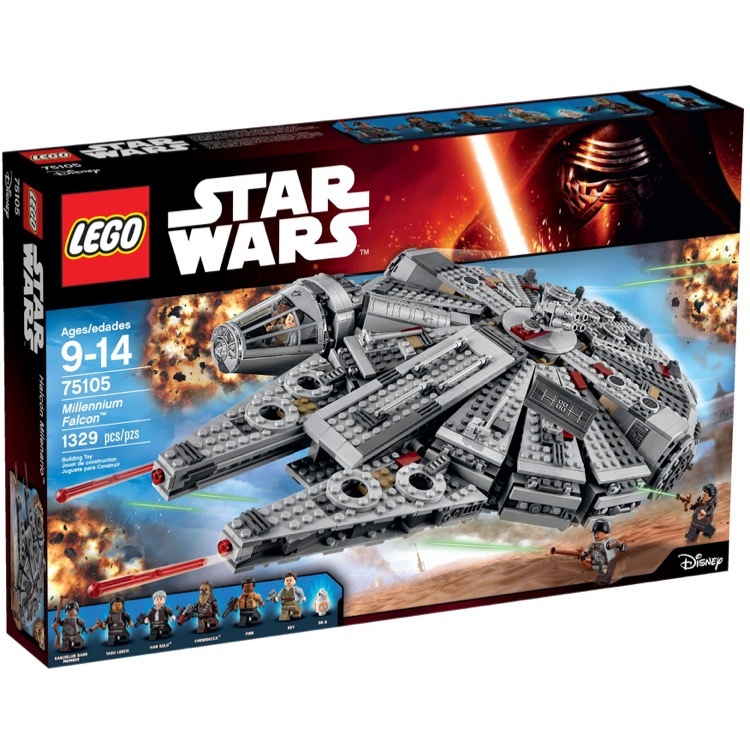 This is a BRAND NEW set of LEGO® Star Wars™ 75105 Millennium Falcon from 2015. This set is brand new, however the box you receive may have one or more of the following conditions; broken seal, crushed box, sticker damage, heavy creases, wrinkles, dents and shelf wear. 1329 pieces and 7 minifigures©. 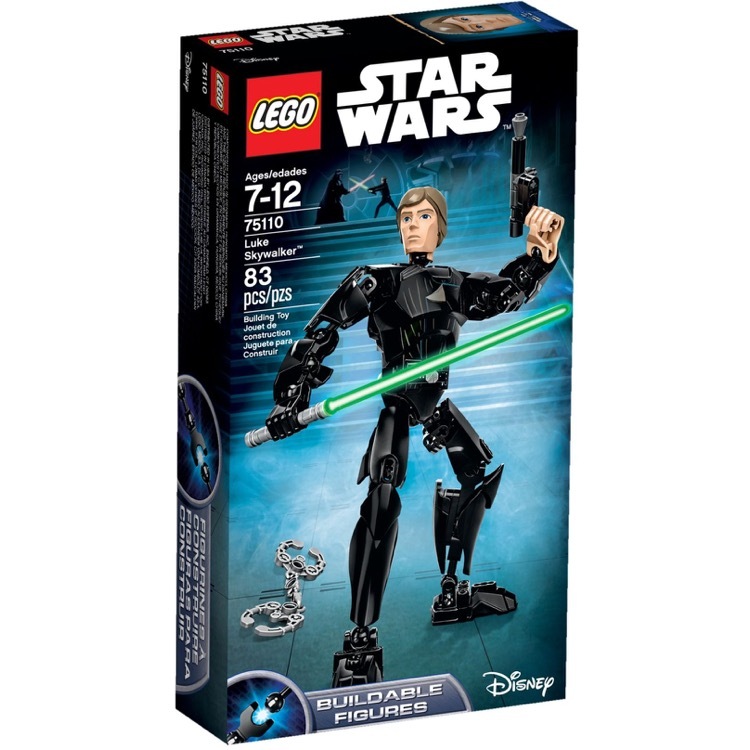 This is a BRAND NEW set of LEGO® Star Wars™ 75110 Luke Skywalker from 2015. This set is brand new, however the box you receive may have one or more of the following conditions; broken seal, crushed box, sticker damage, heavy creases, wrinkles, dents and shelf wear. 83 pieces and no minifigures©.